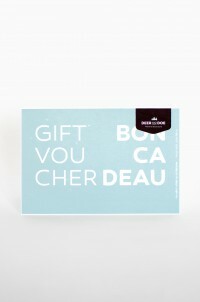 Treat your friends or someone close to you, by offering them a Deer&Doe gift voucher! After completing your order, you will receive an e-mail containing a PDF file ready to print. If you don't receive any e-mail, don't forget to check your Spam folder! The recipient of the gift voucher will be able to use his code in the online store for a period of 1 year from the date of purchase. 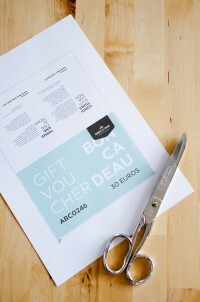 A gift voucher cannot be used on several orders, and does not exempt from paying shipping fees.